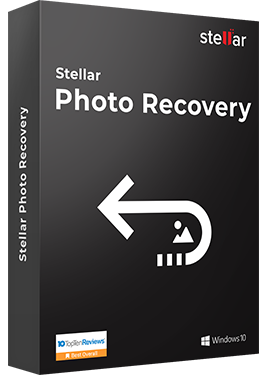 Software allows you to recover lost or deleted files, folders, documents, photos, videos, and other files even after severe corruption of the drive and other data loss events caused due to accidental formatting and deletion. A user friendly software that recovers photos, images, songs, movies, and other multimedia files deleted or lost due to corruption or formatting of hard drives, memory cards, or external storage. 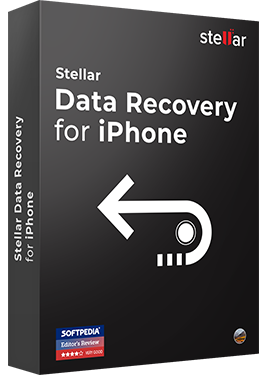 Best iPhone data recovery software to get back deleted Contacts, Messages, Calendar, Photos, Videos, Call History, Whatsapp Messages etc. directly from iPhone or iPad. Easily repair your corrupt, broken, or damaged video files having MOV, MP4, F4V, M4V, 3GP, and 3G2 file extensions with this software. 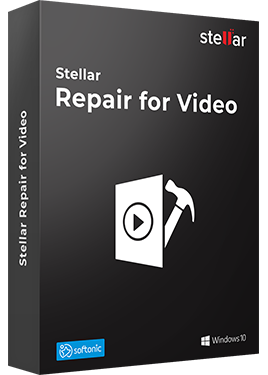 Software allows repair of single & mulitiple videos simultaneously. Repair for Outlook software scans the corrupt PST file & repairs all mailbox with contents intact. The repaired email items are saved as new usable PST file which can imported in MS Outlook. Converter for OST Software converts inaccessible OST into Outlook-importable PST file. All OST components including emails attachments, contacts, calendars etc. are converted into equivalent PST. Converter for EDB is a professional tool that extracts mailboxes from EDB & saves into PST. 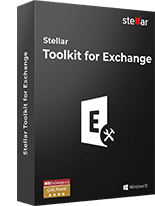 You can convert offline & online Exchange Server database (EDB) files into Outlook PST files. Software performs single or multiple mailbox extraction as needed. Recently converted a large EDB file (20 GB+) into Outlook PST, Stellar EDB to PST Converter worked without any hang or failure. 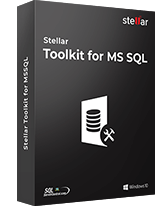 Very easy to manage, installed in minutes, and converted & saved big database file in very short time. Accurately a solid tool with unmatchable features! Trust me! 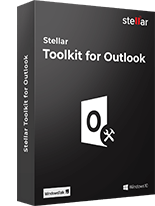 Tried lot of OST file converters in past few years, but Stellar Outlook file converter tool is really fast, trustworthy, and effective than any other ost to pst conversion software. 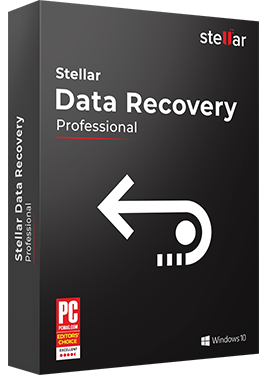 Gratefully, I got Stellar ost pst conversion software in time, and converted & kept my valuable Outlook data in fewer clicks. 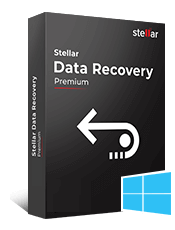 Really an excellent tool for Outlook files recovery and conversion! Cheers! I must say NSF converter tool is totally worth of money. As a Lotus Notes user I tried numerous utilities for NSF file conversion, but not a single tool performed .nsf file conversion as swiftly as it did. In very short time, it converts small to large size NSF file to PST without a single error or failure. Stellar Data Recovery is Registered Trademark of Stellar Information Technology Pvt. Ltd.